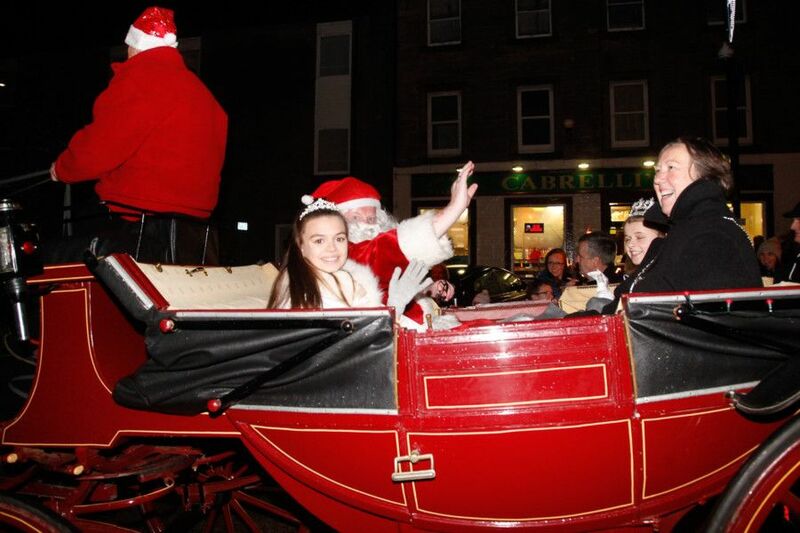 Linlithgow’s Advent Fayre and torchlight procession is always a fantastic occasion. Photographer Scott Louden captured the atmosphere as the town got fully into the festive spirit. Bridal party Pearl Hughes, Natalie Hughes, Margaret White, Sharon Hughes. Pearl Hughes with sister Theresa Gunn.